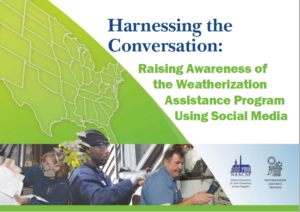 This 2018 Weatherization Day Toolkit contains social media and other communications resources to help you plan your Weatherization Day activities. 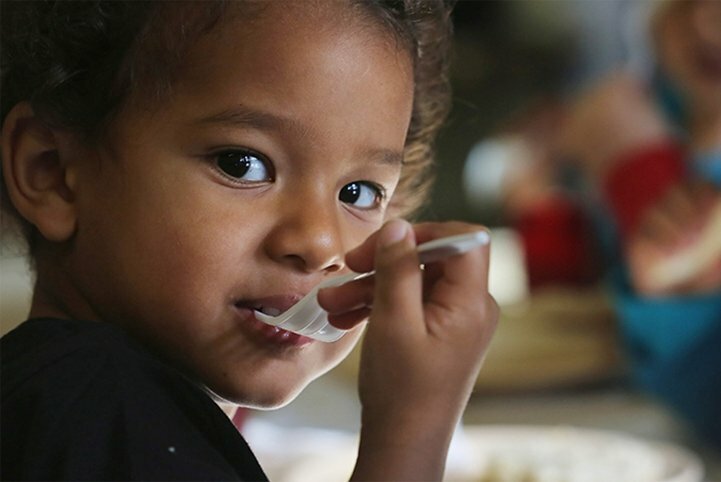 The toolkit was rolled out via a webinar in September 2018. 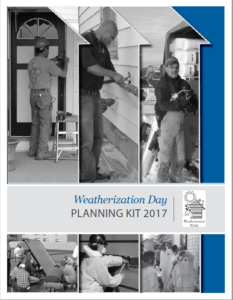 This toolkit will aide in planning Weatherization Day activities and your Public Information Campaign. Toolkit includes sample press releases, event ideas, social media examples, and press kits. 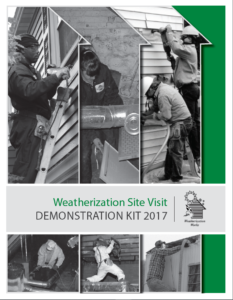 A step-by-step guide to planning a successful Weatherization Site Demonstration. 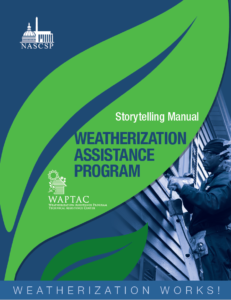 The WAP Story Telling Manual shows how to tell the story of WAP in the most compelling and thoughtful way. Toolkit includes do’s and don’ts with examples of well framed stories. Social Media is another way to tell the WAP Story. The “Harnessing The Conversation Toolkit” outlines basic social media practices while the more advanced “Social Media 2.0” guide delves deeper into social media tools.